At first, they struggle to escape. Then a torrent of blows rains down upon their bodies until their eyes cloud over in final agony. The killer shows no remorse - just a twisted need to witness each victim's last terrified moments. Public defender Rachel Wainwright is struggling to reopen a decades-old case, convinced that the wrong man is in prison. Homicide detective Deke Morgan doesn't want to agree. I thought this book was too all over the place and there were to many pieces to the story. Not my favorite Math Button take but hey you can't hit everyone out of the park. Marnie MacGraw wants an ordinary life - a husband, kids, and a minivan in the suburbs. Now that she’s marrying the man of her dreams, she’s sure this is the life she’ll get. 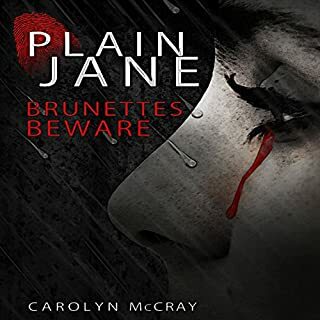 Then Marnie meets Blix Holliday, her fiancé’s irascible matchmaking great-aunt who’s dying, and everything changes - just as Blix told her it would. When her marriage ends after two miserable weeks, Marnie is understandably shocked. She’s even more astonished to find that she’s inherited Blix’s Brooklyn brownstone along with all of Blix’s unfinished “projects”: the heartbroken, oddball friends and neighbors running from happiness. Was they never said what the heck rarebit was in the story! Otherwise I just loved it. It was a nice balance between a light and deep read. Polly Waterford is recovering from a toxic relationship. Unable to afford their flat, she has to move miles away from everyone, to a sleepy little seaside resort in Cornwall, where she lives alone above an abandoned shop. And so Polly takes out her frustrations on her favorite hobby: making bread. But what was previously a weekend diversion suddenly becomes far more important as she pours her emotions into kneading and pounding the dough, and each loaf becomes better and better. This was a great story. 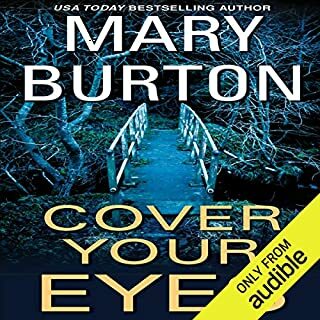 I think instead of making the poor English narrator take a stab at an Savannah, Georgia accent they should have let her use her owe voice as some do or gotten a male narrator. Creating a believable character is hard enough. I thought she did a great job and should be commented for trying. Two years ago, Olivia Martindale left behind her Montana hometown and her husband, Jace, certain it was the best decision for both of them. 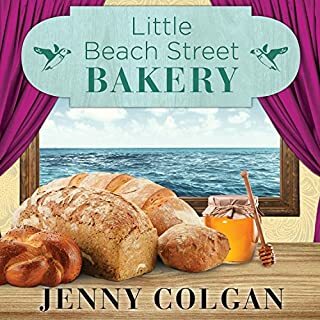 Back temporarily to protect her almost-adopted daughters from their biological mother, she discovers an old, handwritten cookbook in the attic. Its pages are stained and torn, their edges scorched by flame. Some have been smeared by water or tears. The recipes are written in different hands and in different languages. 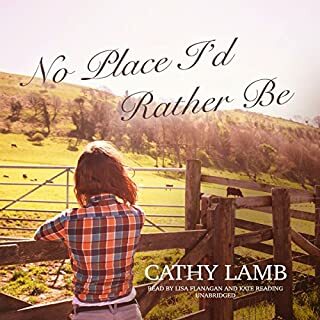 I love how real Cathy Lamb makes her books feel. Each time I read a book by her I think she can't get better than this and the very next book she does. This was an amazing story touching, heart warming, sad and funny all wrapped up in cooking love and family. 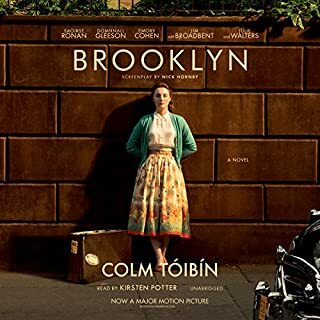 When she discovers her husband cheating, Ella Hawthorne impulsively moves out of their SoHo loft and into a small apartment in an old Greenwich Village building. Her surprisingly attractive new neighbor, Hector, warns her to stay out of the basement at night. Tenants have reported strange noises after midnight - laughter, clinking glasses, jazz piano - even though the space has been empty for decades. Back in the Roaring '20s, the place hid a speakeasy. This was an interesting book. I wish there were more to the end of the story. 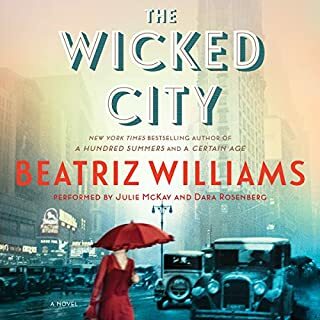 Just beyond the Gilded Age, in the mist-covered streets of New York, the deadly Spanish influenza ripples through the city. But with so many victims in her close circle, young socialite Allene questions if the flu is really to blame. All appear to have been poisoned - and every death was accompanied by a mysterious note. I truly enjoyed this book. A killer I didn't guess (which I normally get right) a plot that didn't go as I thought it should. The makings of a great story! I try not to let voices affect the story. was a struggle to listen to. Aged Mother Jilo is wise in the ways of magic...but once upon a time, she was just a girl. 1950s Georgia: King Cotton has fallen. Savannah is known as the "beautiful woman with a dirty face," its stately elegance faded by neglect, its soul withering from racial injustice and political corruption. 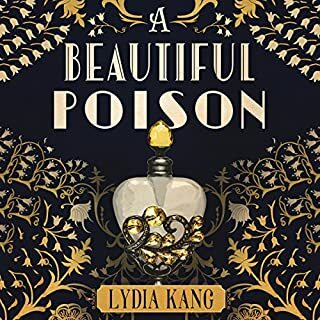 Young Jilo - fiercely independent, intelligent, and ambitious, but thwarted by Savannah's maddeningly genteel version of bigotry - finds herself forced to embrace a dark power that has pursued her family for generations, an ancient magic that may prove her salvation. 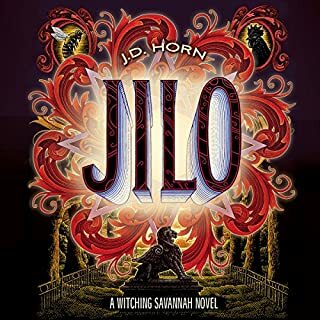 Jilo had been the first book in the series. I like Jilo's background. It is Enniscorthy in the southeast of Ireland in the early 1950s. Eilis Lacey is one among many of her generation who cannot find work at home. Thus when a job is offered in America, it is clear to everyone that she must go. Eilis heads for unfamiliar Brooklyn to a crowded boarding house. Slowly, the pain of parting is buried beneath the rhythms of her new life - until she begins to realize that she has found a sort of happiness. Those books they will make young people read in high school. That has the correct proper as it should be ending. Which is all well and good. I just which I could have also liked the ending. Sadly one can't have everything they want. The story itself Isn't bad it just left me feeling blah. It's been almost a year since 18-year-old Ella Rodriguez was in a car accident that left her crippled, scarred, and without a mother. After a very difficult recovery, she's been uprooted across the country and forced into the custody of a father that abandoned her when she was a young child. If Ella wants to escape her father's home, and her awful new stepfamily, she must convince her doctors that she's capable, both physically and emotionally, of living on her own. Who isn't a sucker for a Cinderella story? 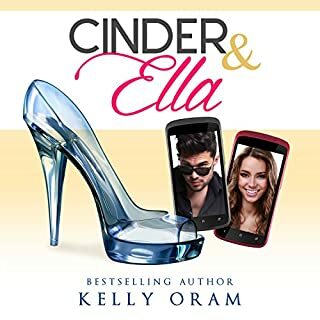 What did you love best about Cinder & Ella? I loved while this story was totally different from the fairy tale the author managed to keep some of the main elements. Such as the dress, something left behind, and something happening at the stroke of midnight. What was one of the most memorable moments of Cinder & Ella? There are so many. I think my favorite is when they finally meet and realize who the other is without being told. What does Kirsten Leigh bring to the story that you wouldn’t experience if you just read the book? Kirsten Leigh when not trying to add the Boston, MA accent, brought her total enjoyment of reading the book into the story. I think she should have been allowed to let the accent go we all know regional accents are hard sometimes and just using it when Cider teased Ella about saying the word car would have been perfectly acceptable. All through the book Ella's ability to step away and see everyone point of view, to change her thinking as the story unfolded, and her ability to grow. 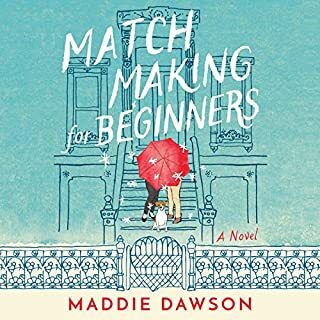 I very rarely review books but this one I found during the hidden gems sale and I just wanted to say the reviews of it are more than well earned! I totally enjoyed listening to this tale that was very well weaved by the writer!